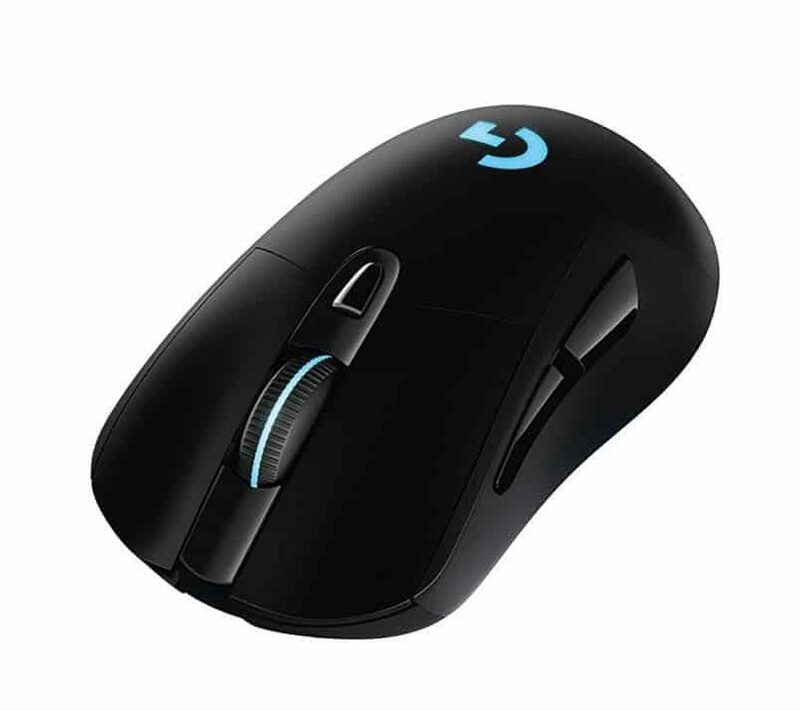 Logitech is without a doubt the best overall manufacturer of gaming mice in 2019, they have a varied line up with shapes that suit all types of gamers, the best advancements in wireless mice and generally solid build quality, backed by a solid 2 year warranty. For any gamer looking to invest in their first gaming mouse, I would highly recommend looking into a Logitech gaming mouse first, they're proven for both pros and general gamers. If you want to look beyond the universe of Logitech mice, we got you covered, check out our best overall gaming mice post. 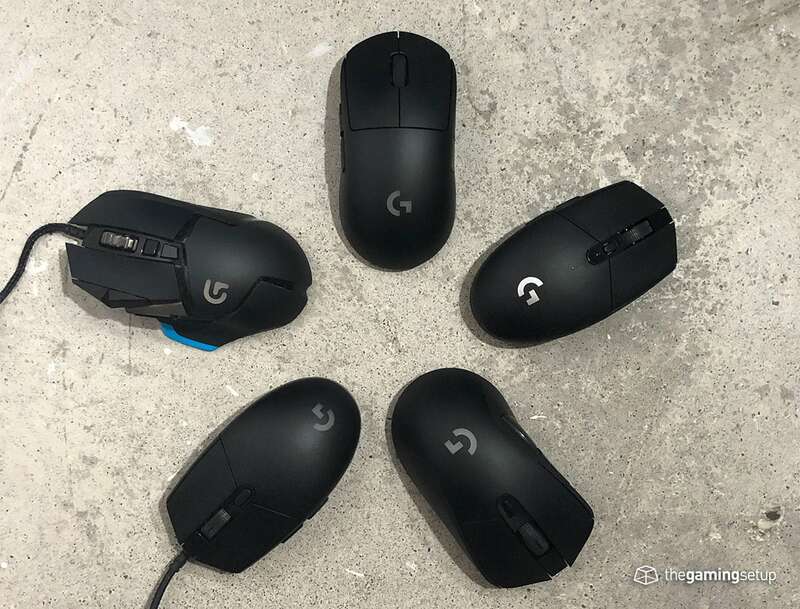 These are the 5 best mice from Logitech, in our opinion of course, every gamer is different and what suits you as an individual will obviously vary. We've been sure to include a variety though! 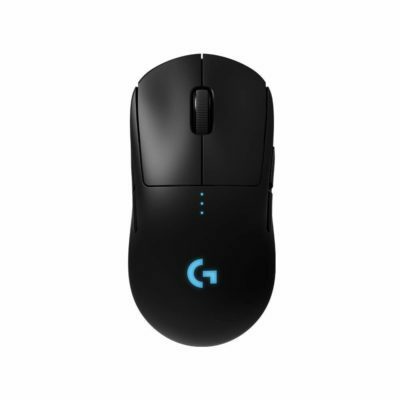 The Logitech G Pro Wireless is the best gaming mouse Logitech makes and is one of the best gaming mice available anywhere. This lag-free wireless mouse is a great all around performer with a great comfortable shape suitable for a majority of gamers, solid buttons, and a flawless sensor. 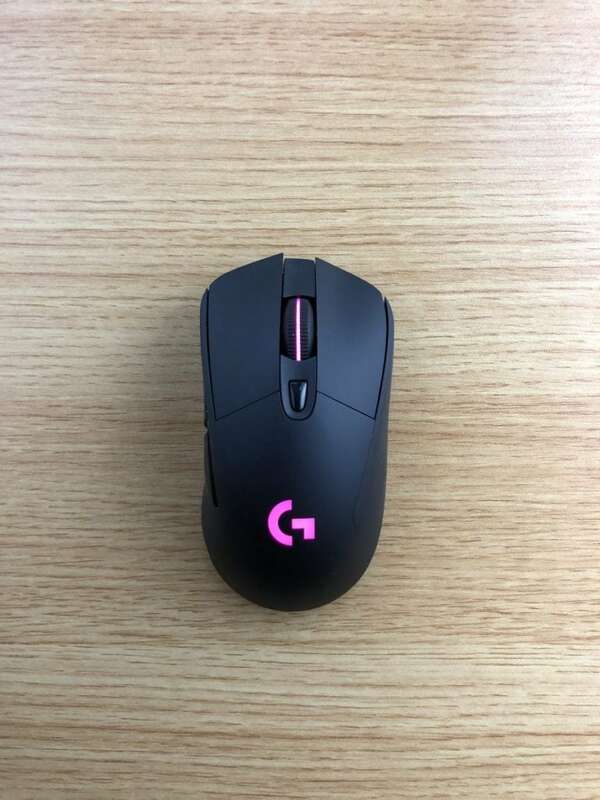 What make the G Pro Wireless stand out even further is what it does as a wireless mouse, it somehow manages to get up to 60 hours battery life with LEDs off, an unrivaled metric and on top of that, comes in weighing just 80 grams, battery and all. It's not a perfect mouse of course, the G Pro Wireless is an expensive mouse, coming in at $150 USD. Early reports of this mouse had gamers having issues with the primary buttons rubbing together or double clicking, but I haven't seen it popping up as an issue recently. The Best Mouse Logitech Makes – The G Pro Wireless has a flawless sensor, it’s super light, it has a long battery life with great clicks and safe shape made for medium hands. It’s easily Logitech’s best mouse. The Logitech G703 is likely your gaming mouse of choice from Logitech if you have larger hands. The G703 has a really familiar ergonomic shape, if you come from the G500, MX518 and G502 the G703 will instantly feel familiar. It's one of the more comfortable shape for a medium/large hand-size gamer. 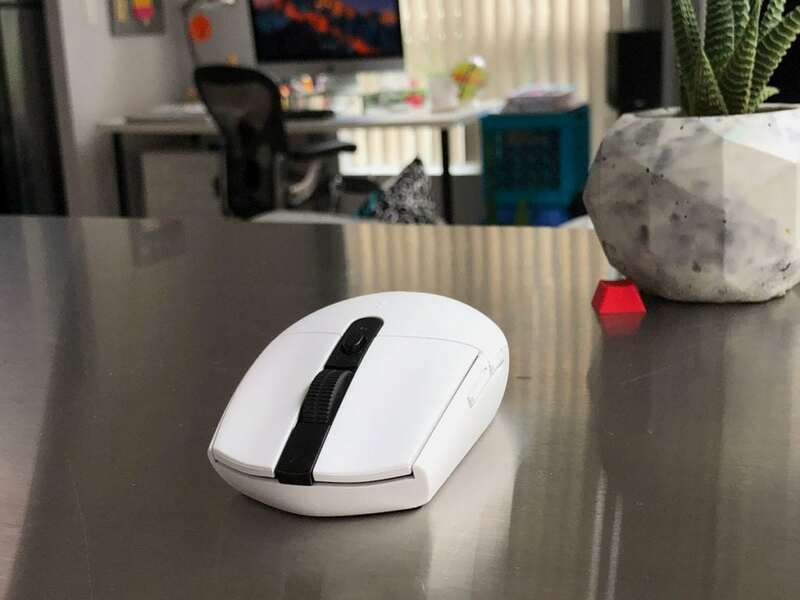 The G703 stands out in the large mouse space by having lag-free wireless, with a flawless sensor, all that weighing in at a reasonable 107 grams for a large mouse. Battery life on the G703 isn't as good as the G Pro Wireless or the G305, it's still using the higher drain Pixart PMW3366 sensor so the battery life tops out at a respectable 30 hours. At $100 USD, you can get a wired large mouse for significantly less if you don't care about a wireless mouse that much. 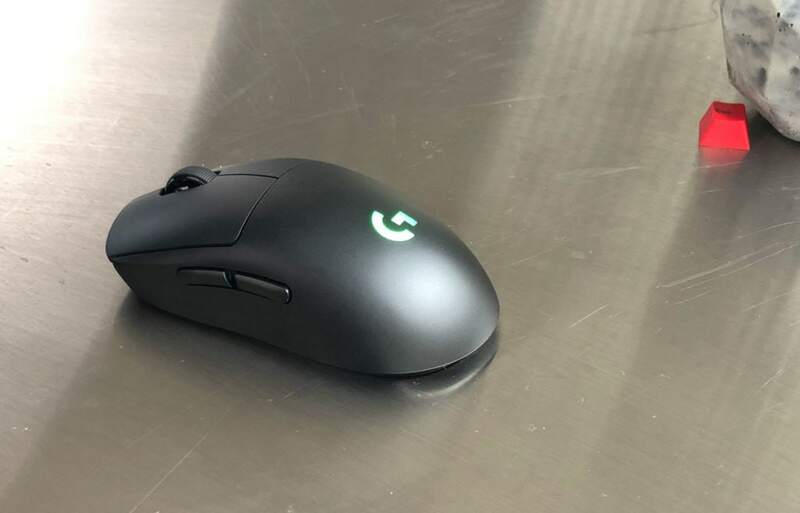 Larger comfier shape – This is Logitech’s modern version of the G502 and MX518 with its large ergonomic shape, of course, the G703 has all the other things checked off, flawless sensor, good buttons and a lagless wireless version. The Logitech G305 is your best bet if you're looking for a small sized gaming mouse from Logitech. It has a safe ambidextrous shape that is suitable for smaller hands. 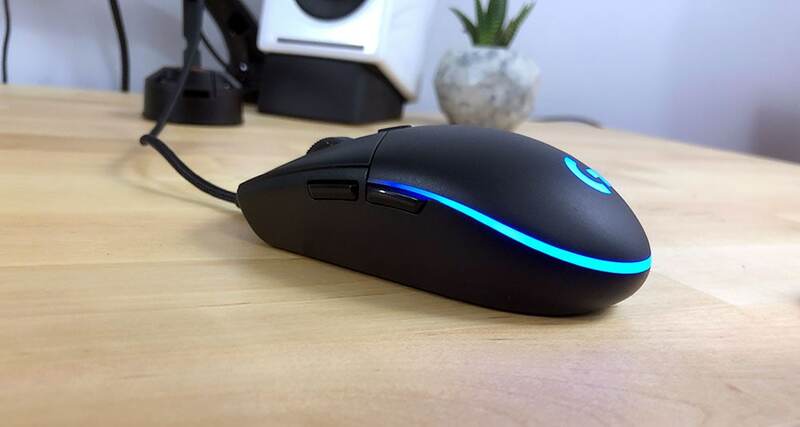 All the standard requirements are met with the G305; flawless sensor, lagless wireless and light weight, you don't any short comings on performance with this mouse. The G305 stands out in two major ways, the mouse can last up to 250 hours of usage on a single double AA battery, if you're a person that doesn't want to worry about recharging mice every few days then the G305 is the mouse for you. The G305 likely has the best buttons on any gaming mouse, large crispy clicks with a ton of feedback. The G305's shape is good, but its comfort is average to good, it's not the absolute most comfortable mouse for my grip, but still very serviceable. The Best Small Mouse from Logitech – The G305 brings huge value with a flawless sensor, 250 hour battery life and the best buttons in any mouse. 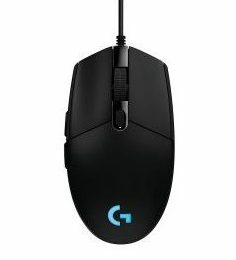 The Logitech G203 has the exact same shape as the more expensive and wireless G305, outside of that it provides the same benefits at roughly half the cost. The G203 has a slightly softer feel in its buttons compared to the G305. It's a wired mouse that has a softer rubber cable, not the rough braided cable of the Logitech G Pro Wired. Not much to say that this is a huge value mouse, the Mercury sensor is pretty good, not as flawless as the HERO or Pixart sensor but its pretty damn close and at $25 USD it's a huge value. Mega Value – The G203 brings insane value at a sub $30 price with the same great shape as the G305, a good sensor and a soft rubber cable. If you're looking for a larger mouse on a budget then you should take a look at the G502 Proteus Spectrum. This is a heavy weight mouse coming in at 121 grams, with a stiff cable so you should know that's what you're in for. The mouse has a great overall shape and a flawless Pixart PMW3360 sensor so you're not going to be short on performance there. 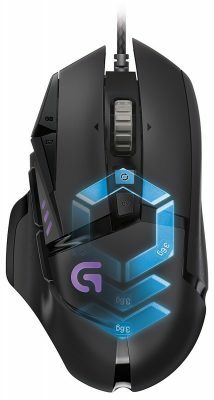 The G502 has a whopping 11 buttons that can be programmed to your liking, making it one of the better mice for games that have a lot of keybinds (like Fortnite). It's also built like a tank, my Proteus Core has been trucking for the better part of a decade with no issues. 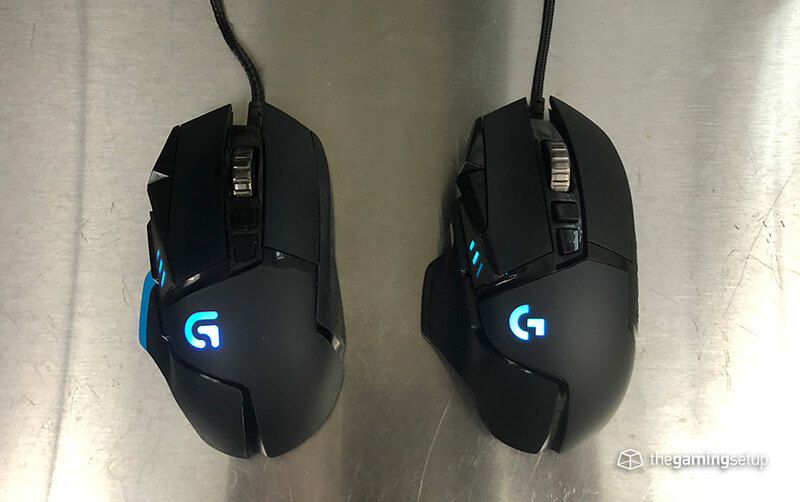 The G502's downsides are already mentioned, it's a heavy mouse with a thick and stiff cable, the updated G502 HERO is more expensive with a slightly lighter cable. 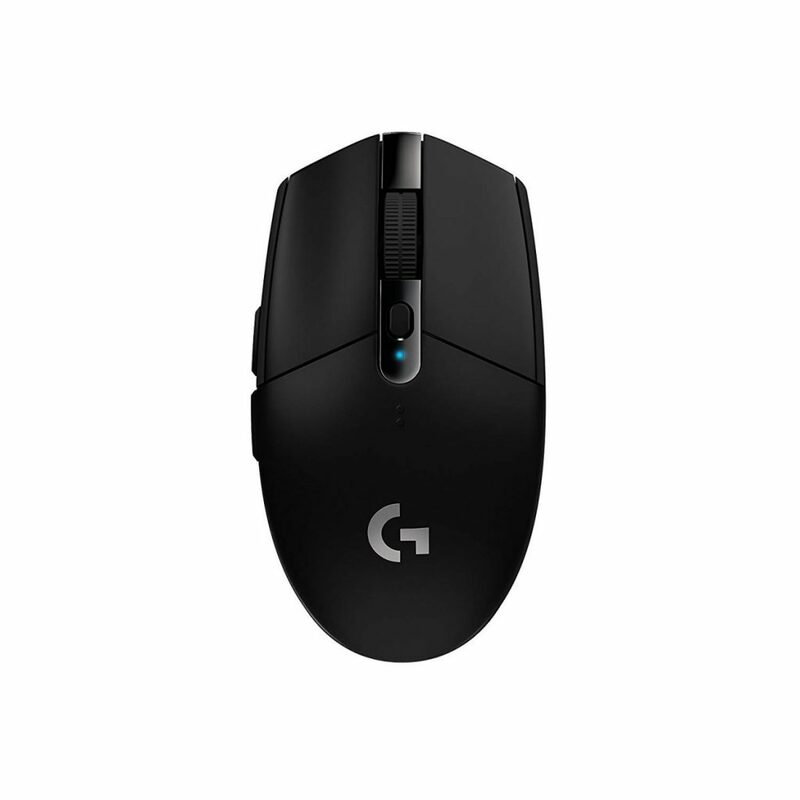 Overall, The G502 is also not all that much cheaper at $50 USD than say the Rival 600 or Logitech G403. The Classic Tank – A very very loved shape, the G502 brings it with a flawless sensor and great buttons and that oh so familiar heft.